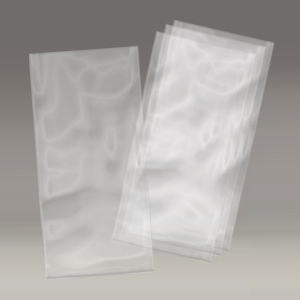 Stretchtape’s loose pack poly bags are a packaging solution for all types of items. Bags are delivered loose in carton for easy removal. They are offered in a variety of custom options, including material, sizing, write on white, and customized print. Loose pack bags can be custom-designed to lie flat or to stand up when filled, depending on the intended use. In addition, a variety of sizes and strengths are available for lightweight to heavy fill materials. 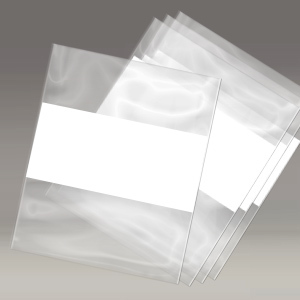 Stretchtape can also customize loose fill bags to include various properties specific to the packaged product, including anti-static varieties. Our loose pack bags are also stackable and have great puncture resistance. 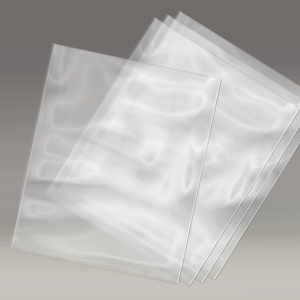 The bags are ultra clear and are an ideal option for sorting smaller materials. Loose pack bags are made with polyethylene. Loose pack bags are available in numerous colors and can have custom-printed images, text, or logos for product or brand identification.